Here are a couple of photos of a countertop we did in a bath remodel done by Tiek Built Homes. The homeowner selected a beautiful slab of Carrara marble and we did a 3/4" Square Polished edge detail on the vanity. Tiek Built Homes does such a great job. 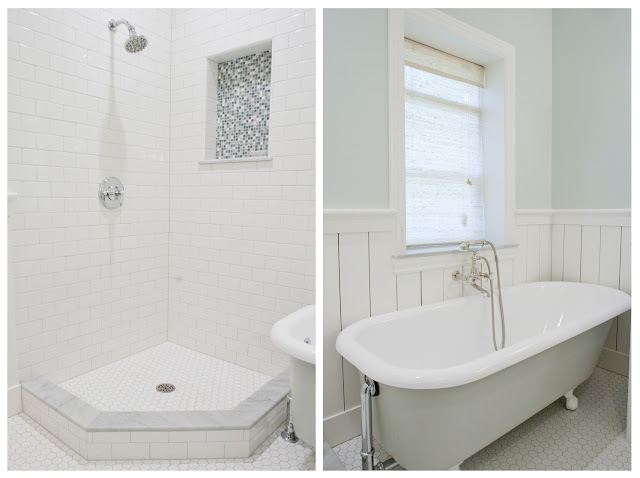 This bath turned out beautifully. 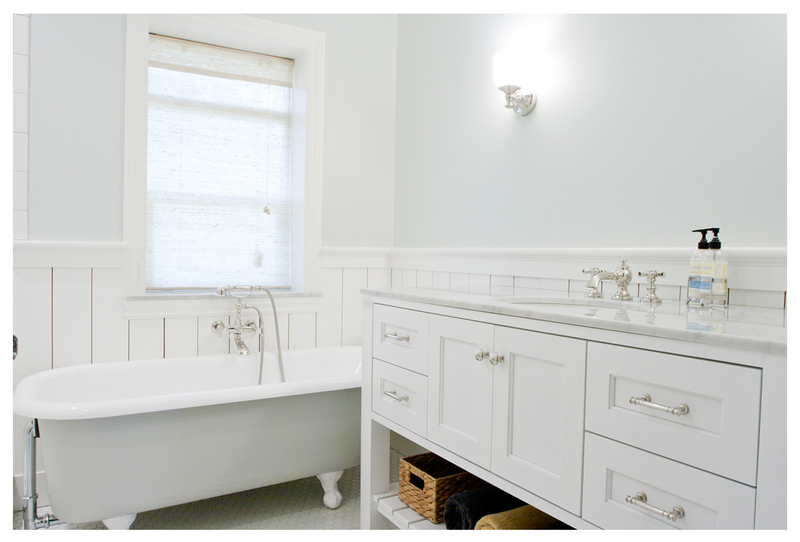 For more pictures of this bath go to Tiek Built Homes blog.